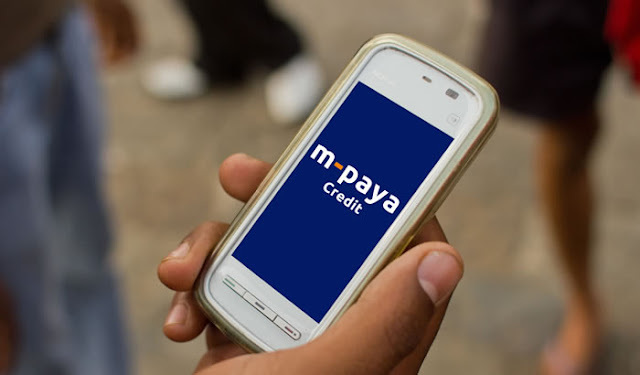 M-Paya provides quick short term mobile loans in Kenya.The loans can be accessed anytime and anywhere just by using your mobile phone handset ,either a smartphone or a feature phone. 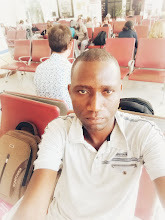 M-Paya provides a lending platform for lenders like banks,Sacco's and Microfinance Institutions (MFIs) or any other companies or employers to give out small cash advances to members,employees and or customers.The borrowers (members,employees or customers) use M-Paya as a borrowing platform. Employer or lender registers its employees ,members or customers. Registered employees ,members or customers receive confirmation message with a PIN and loan limit over their mobile phones. Registered employees,customers or members will then be able to access loans by either dialling USSD code *483*100# or SMS the word MKOPO to 20414 anytime anywhere. M-paya is a subsidiary of Empire Microsystems Ltd located at the Shelter Afrique Center, Longonot Rd,Upper hill Nairobi.